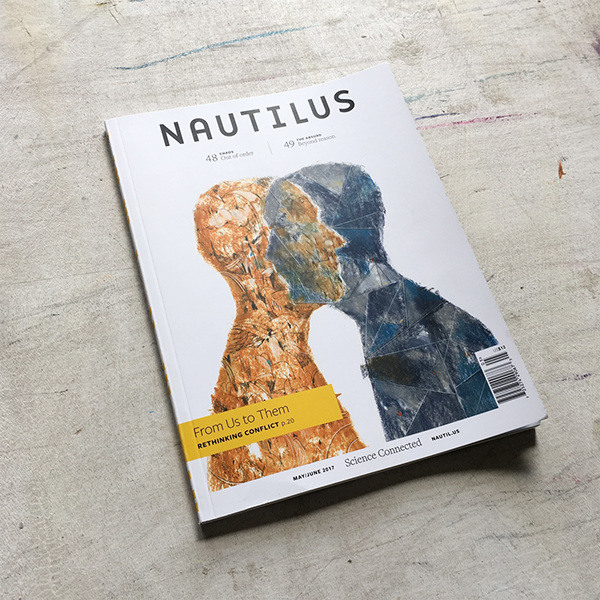 Nautilus Magazine cover and interior Illustrations. 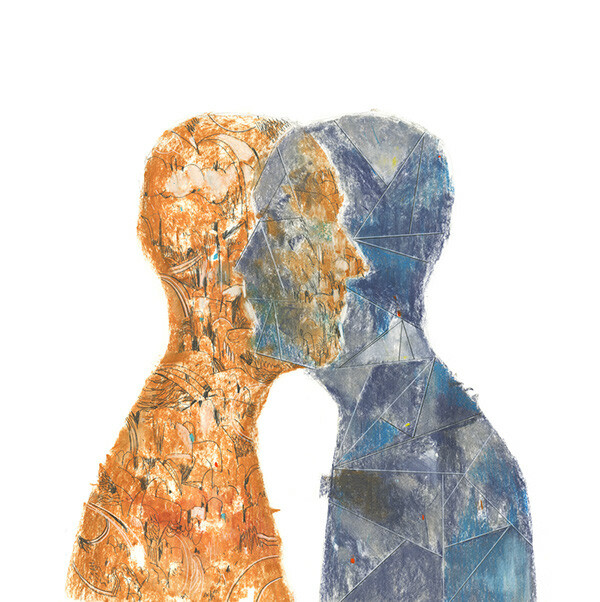 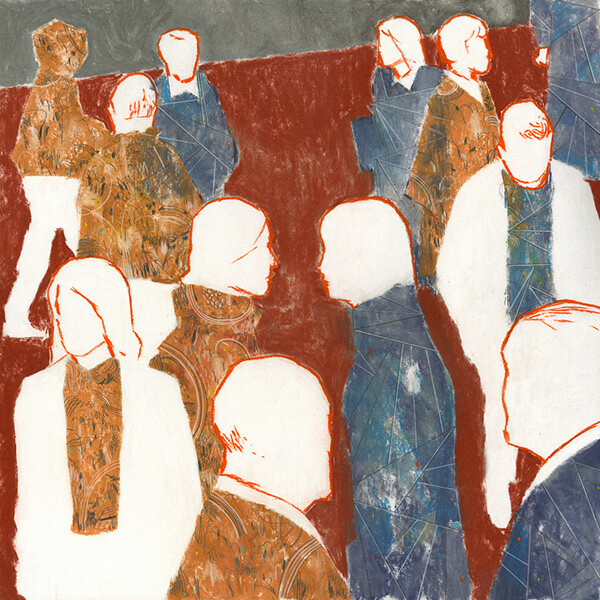 titled Why Your Brain Hates Othe People, published by Nautilus Magazine. 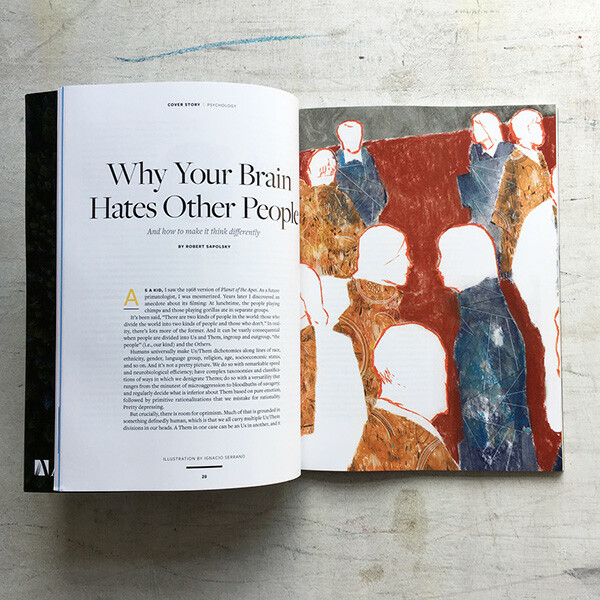 Cover and interior illustrations for an article written by Robert Sapolsky titled Why Your Brain Hates Othe People, published by Nautilus Magazine. 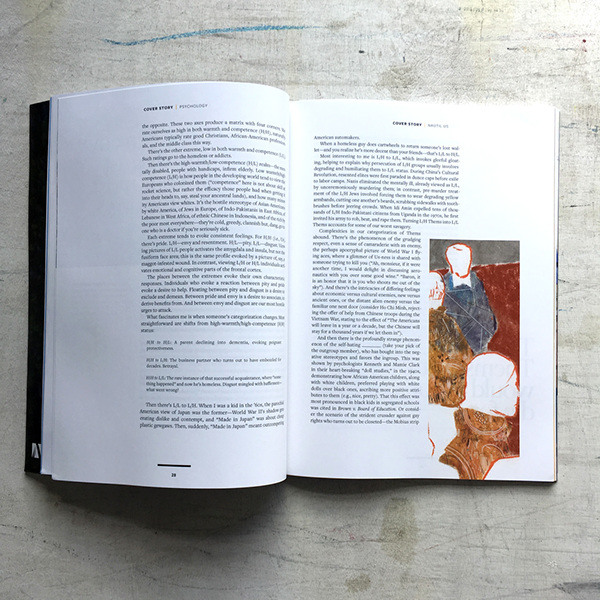 Art direction Francesco Izzo.